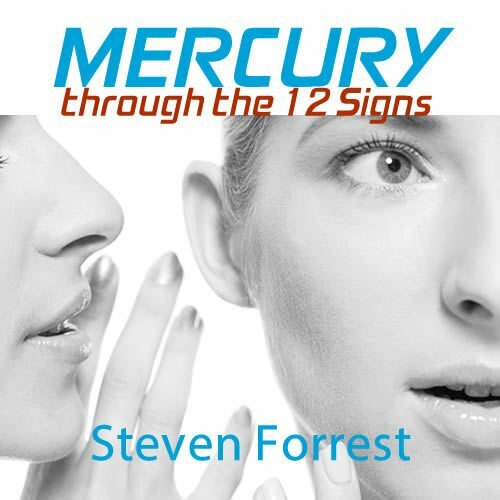 Join Steven Forrest for a tour through Mercury’s placement in each of the 12 signs. 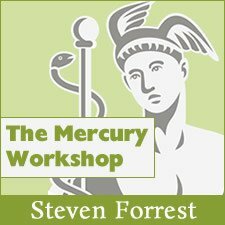 Steven Forrest gets to the heart of the matter with clarity - and he's funny too! 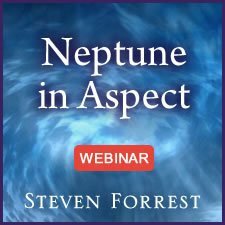 An excellent presentation, valuable for beginners and experienced astrologers alike. 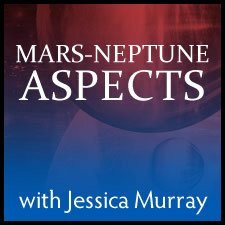 Similar to Steven’s talk on Venus through the 12 signs (which I recommend) this class is excellent. His insignts into the essential character of each of the placements are clear and distinct, making them easy to grasp and remember. And as is typical of Steven’s whole approach, he articulates these insights in a humane and spiritually relevant way that is in itself instructive. I marvel at his lucidity.